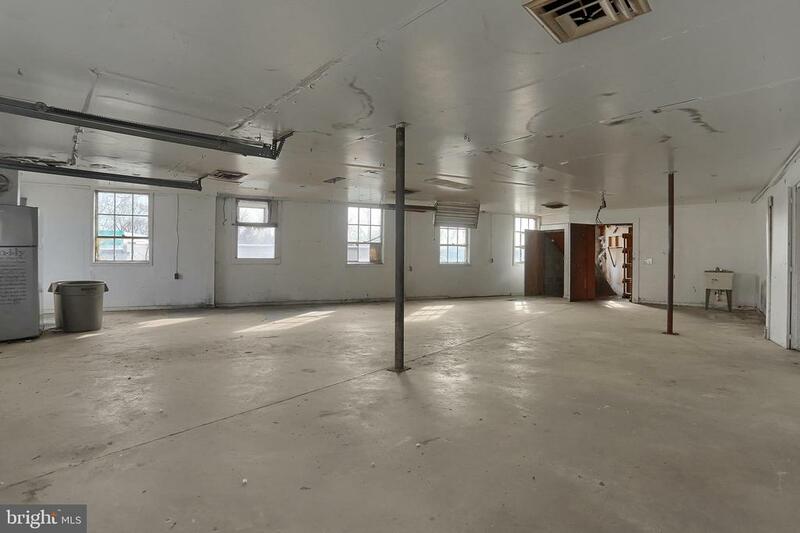 Appx 10,000 SF (Est.) 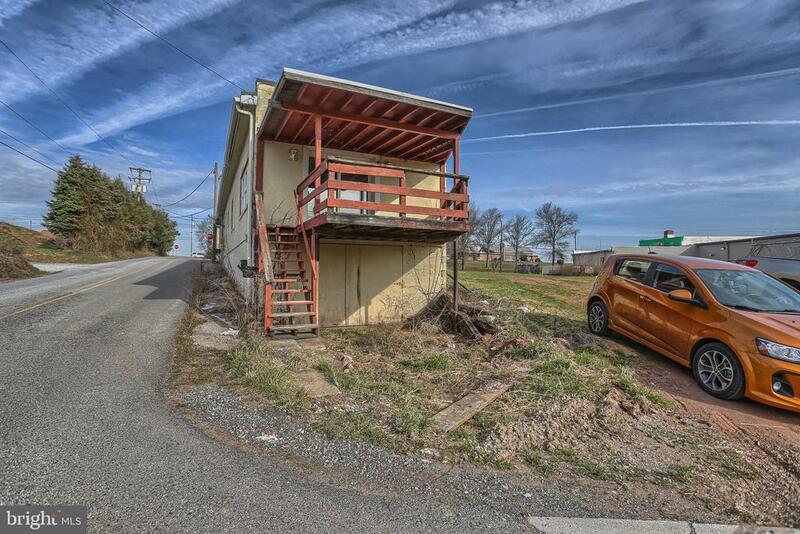 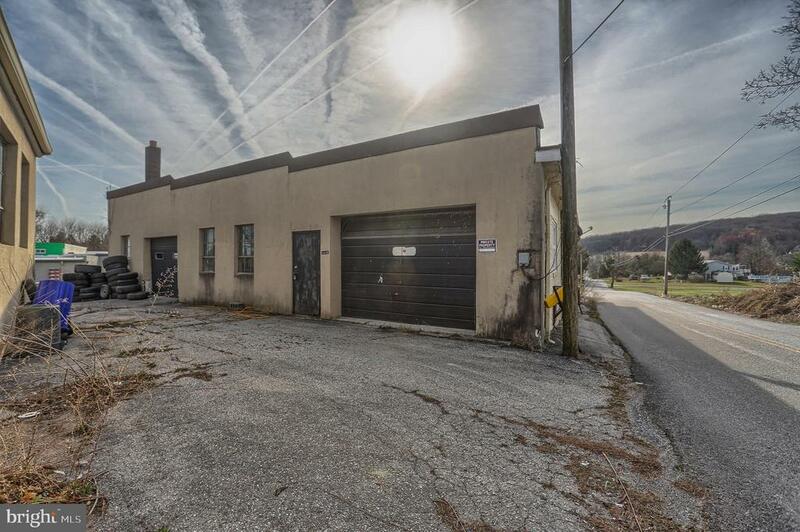 with two warehouse buildings plus office space and residential rental! 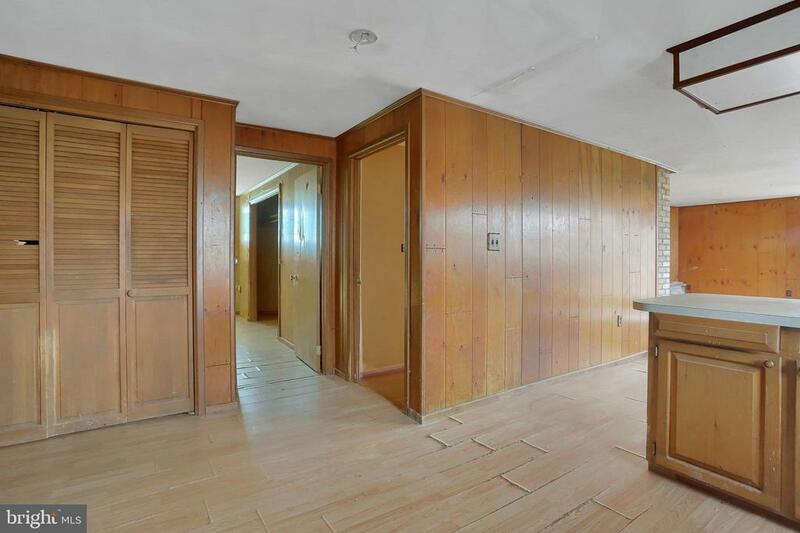 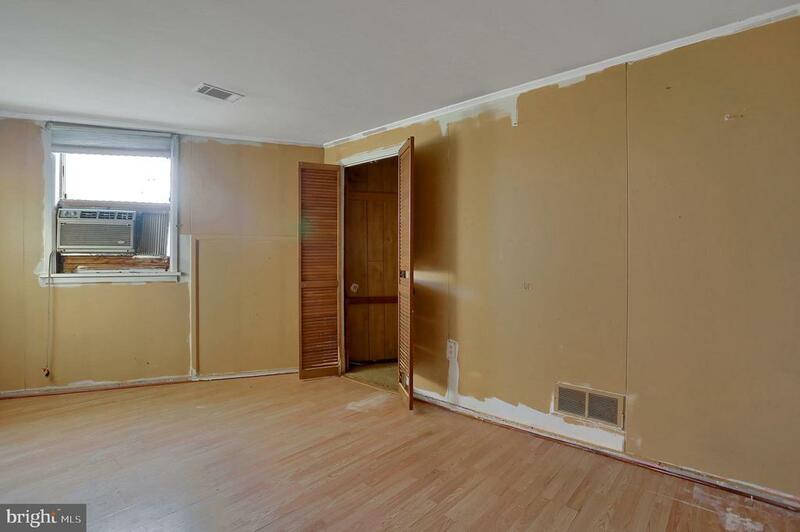 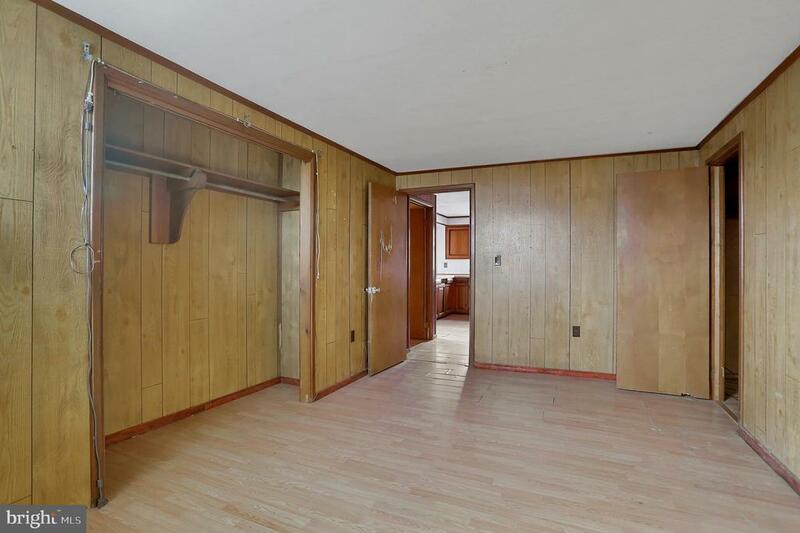 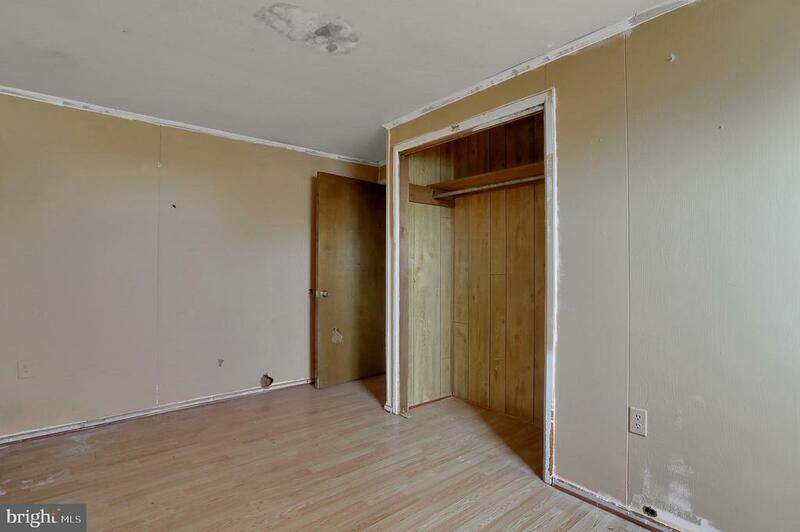 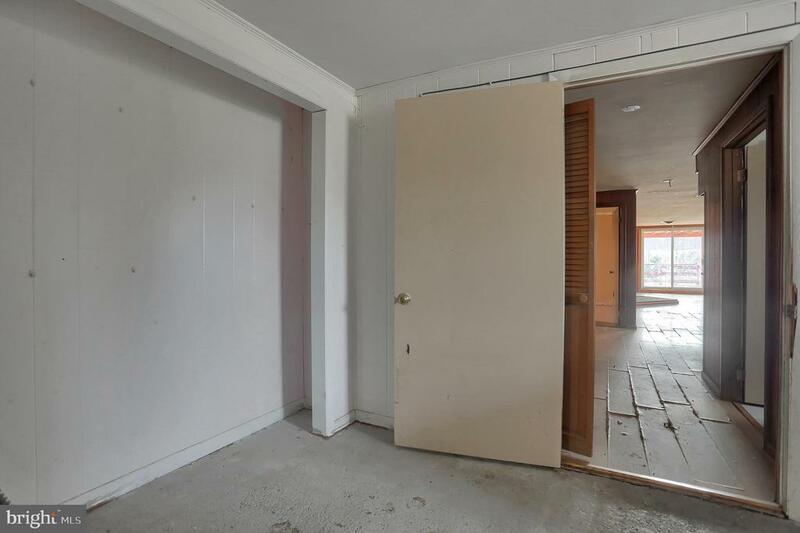 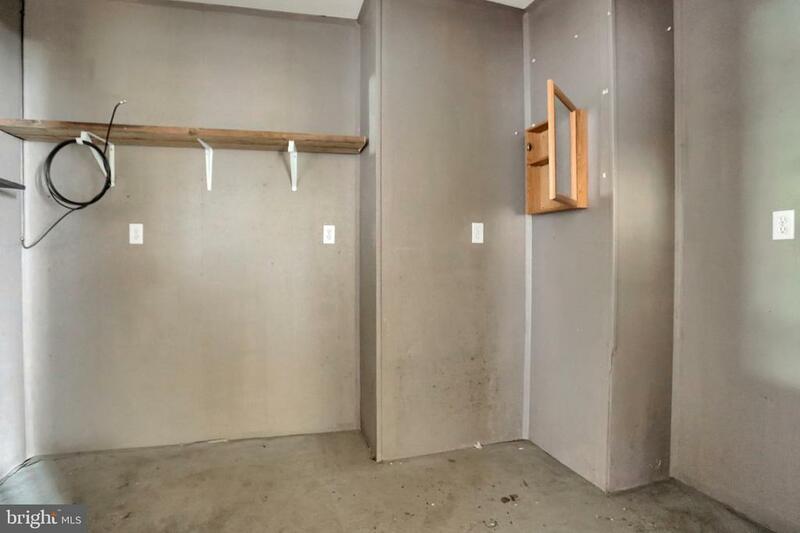 Many Large doors and different areas offer numerous uses and opportunities for access! 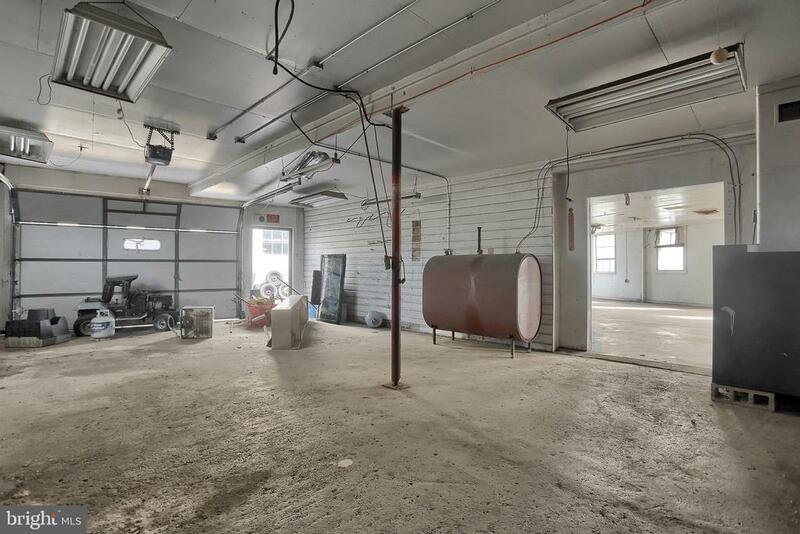 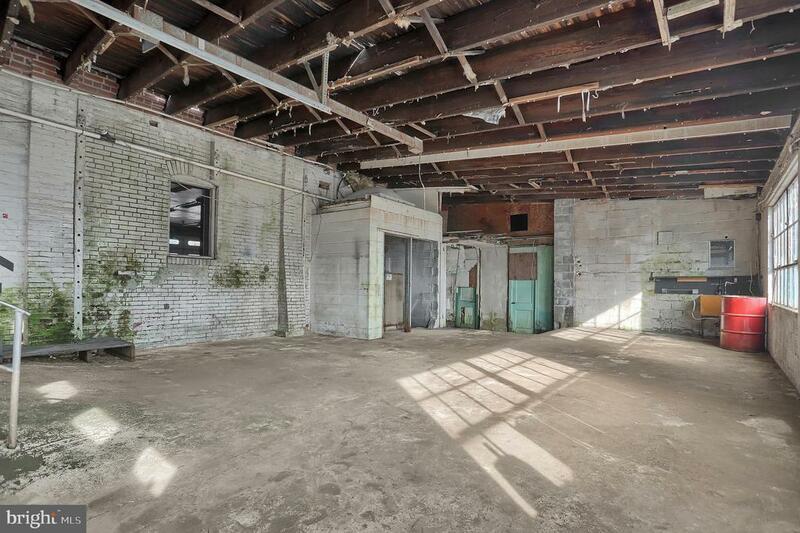 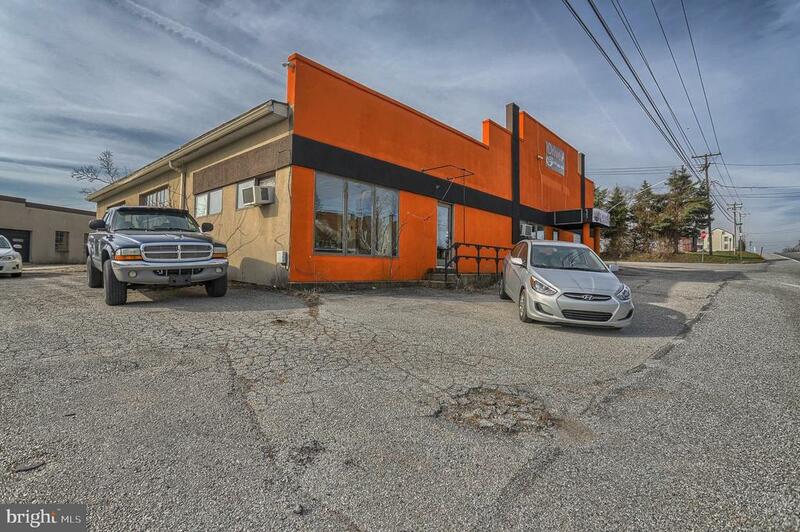 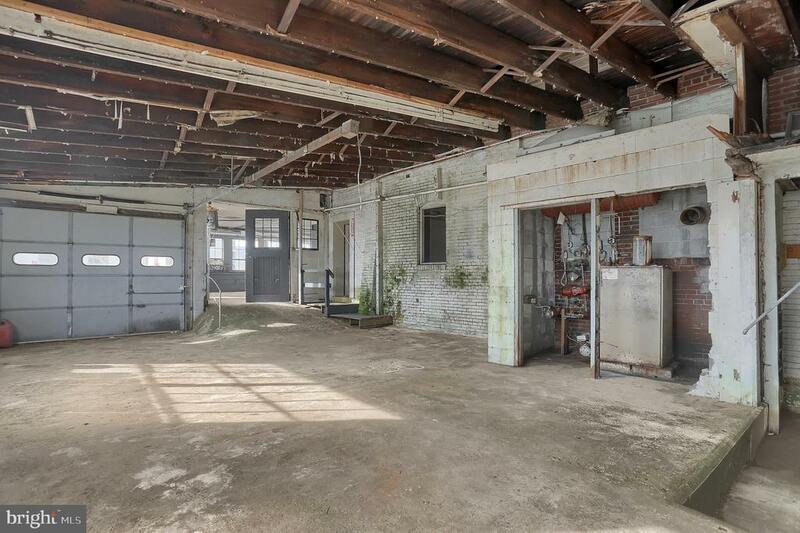 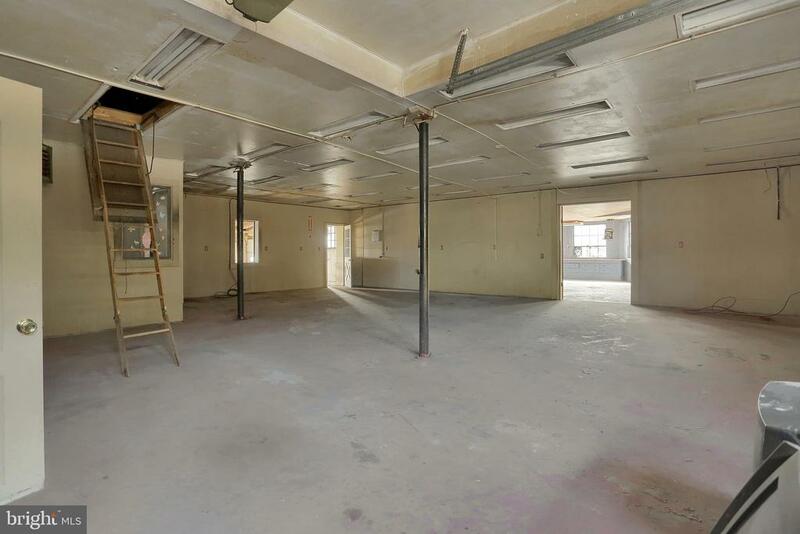 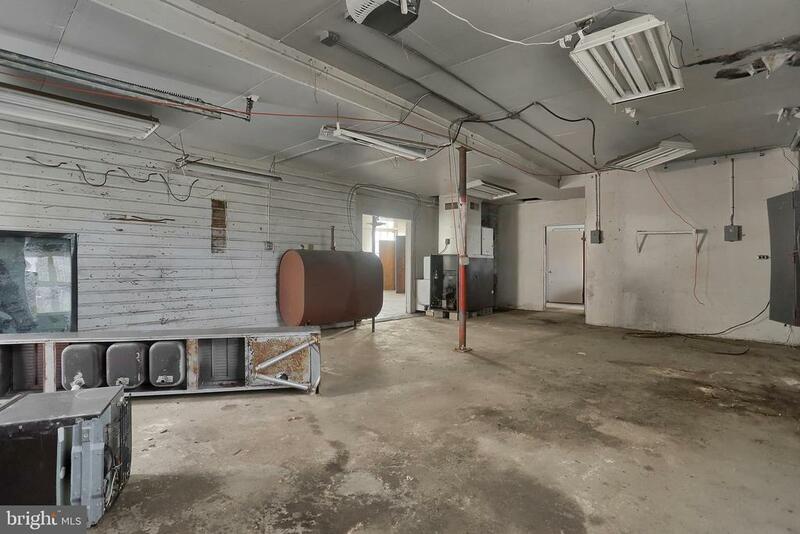 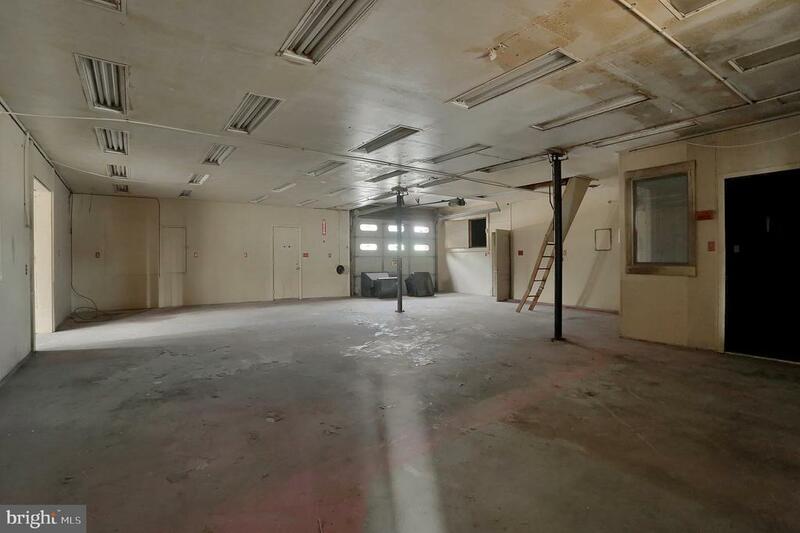 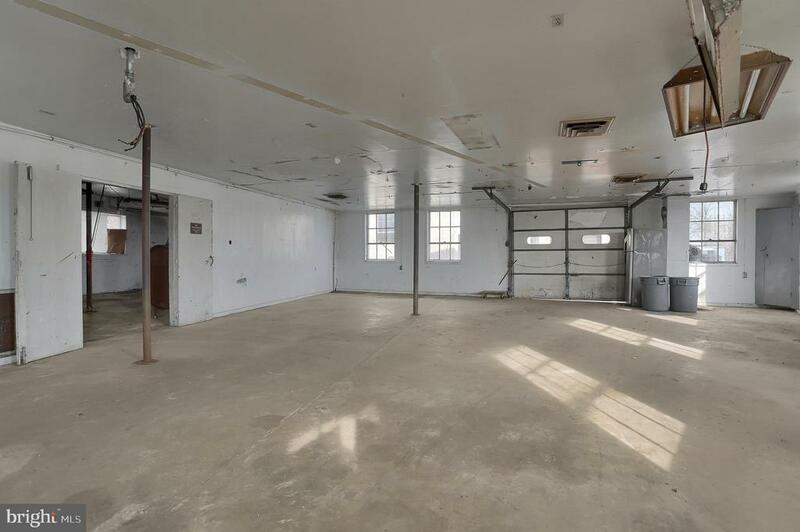 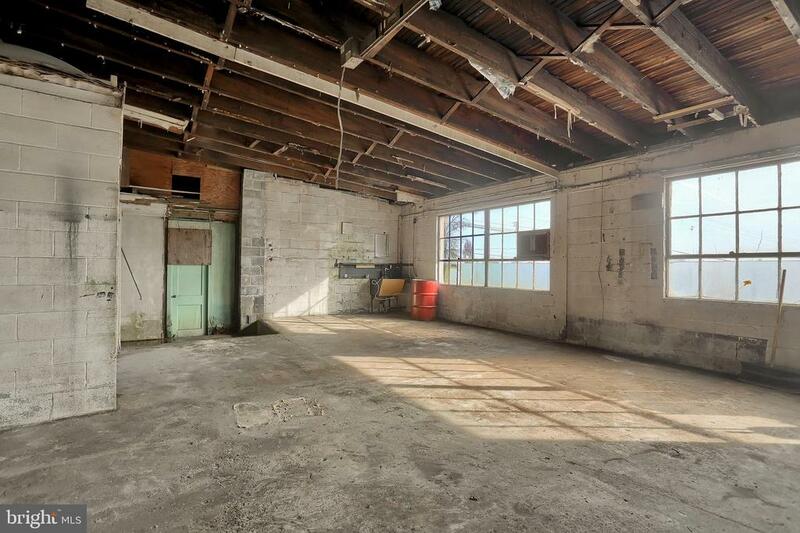 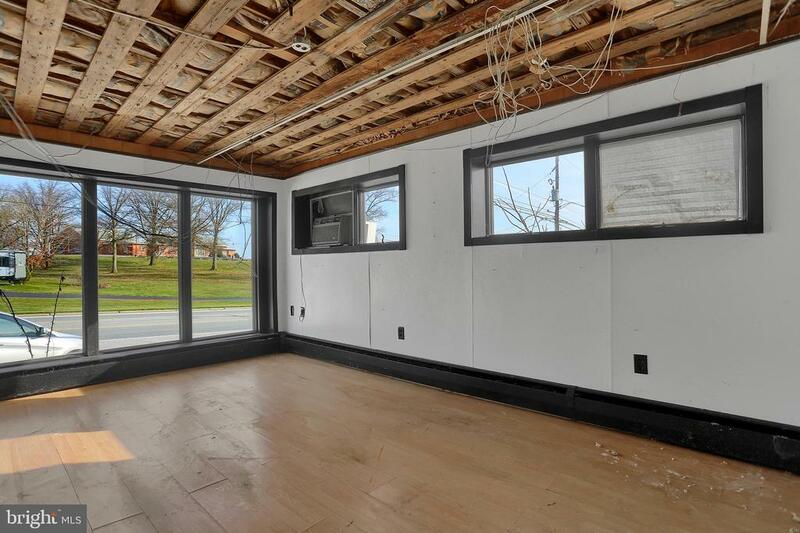 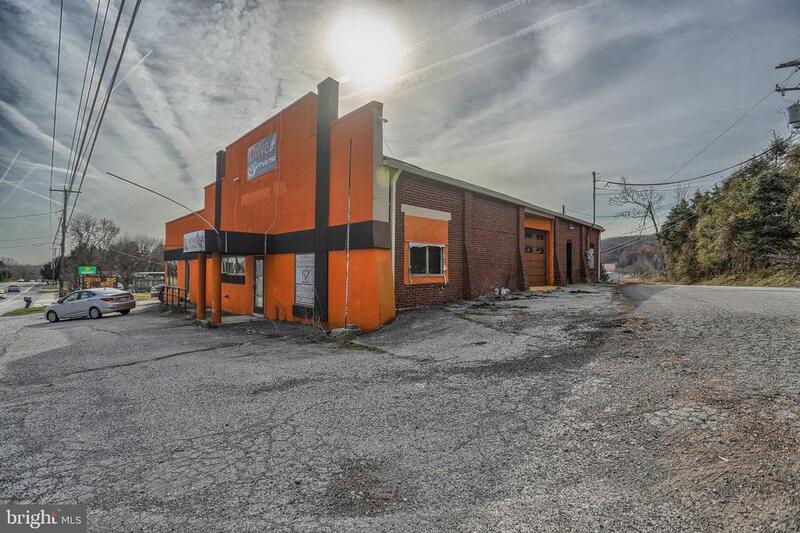 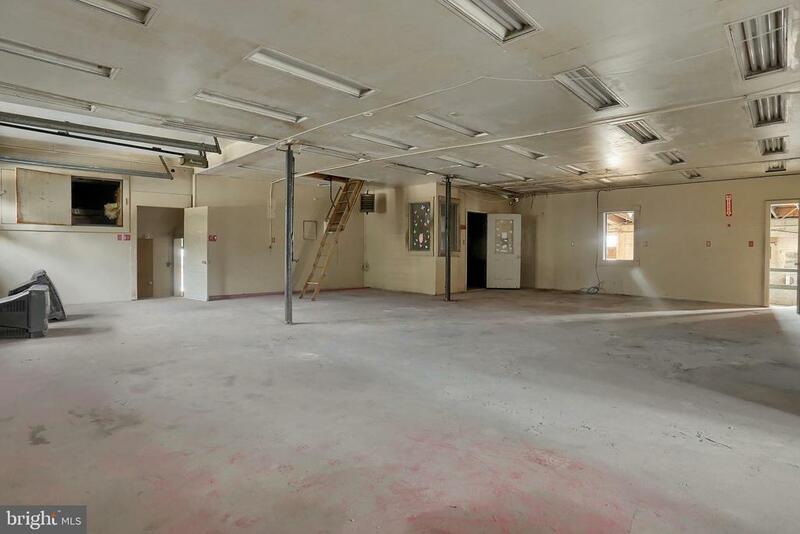 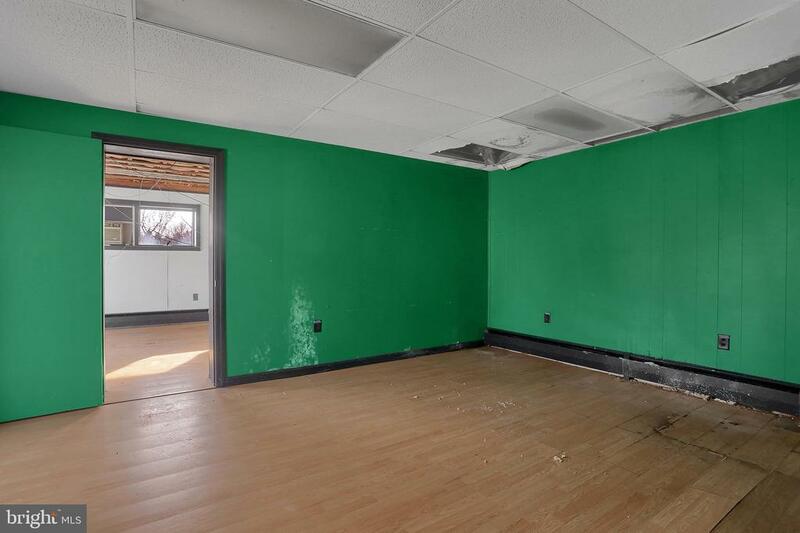 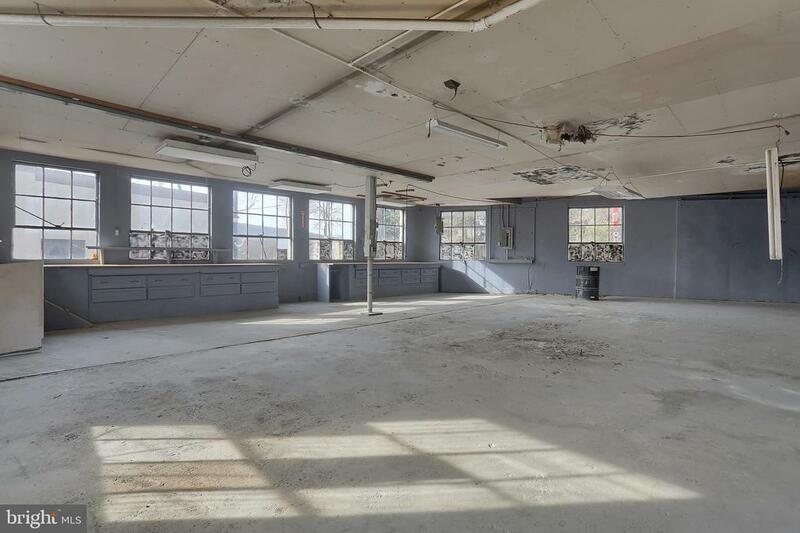 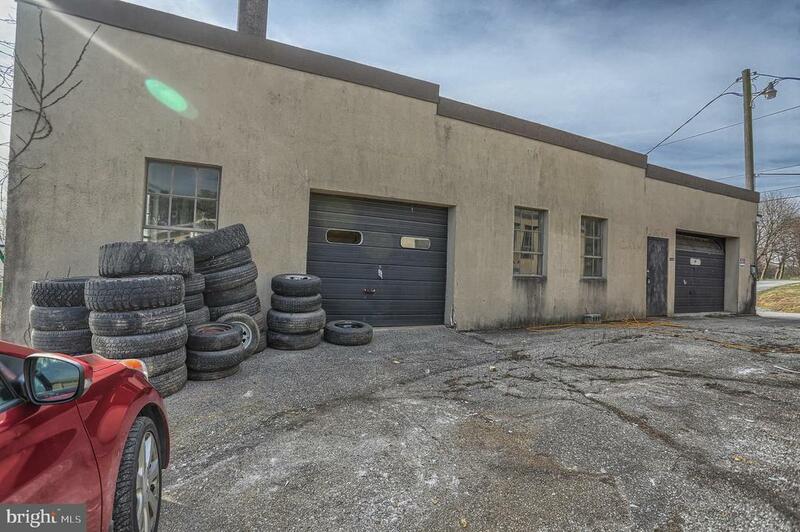 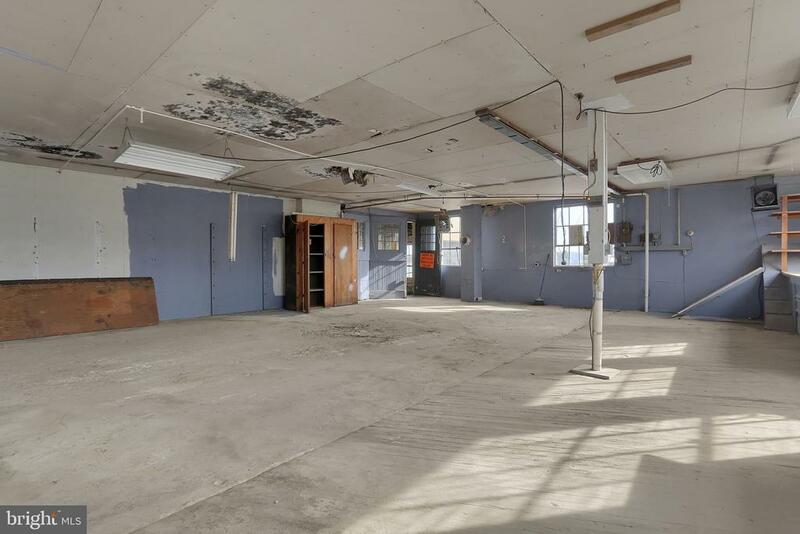 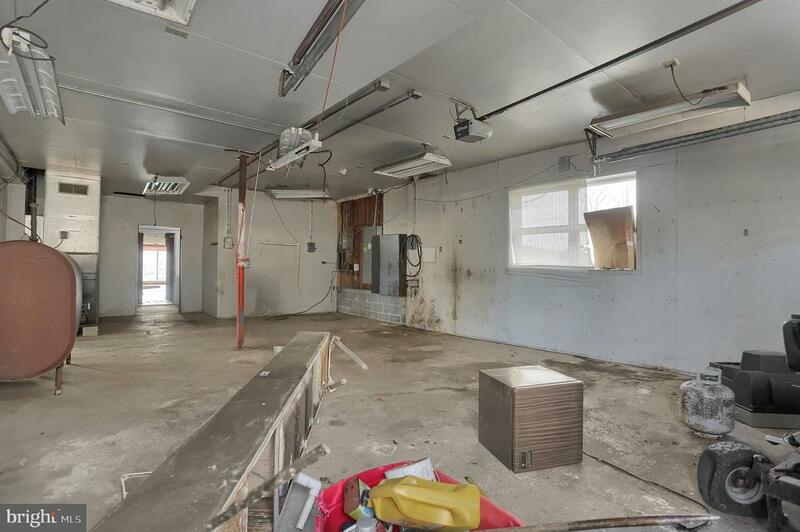 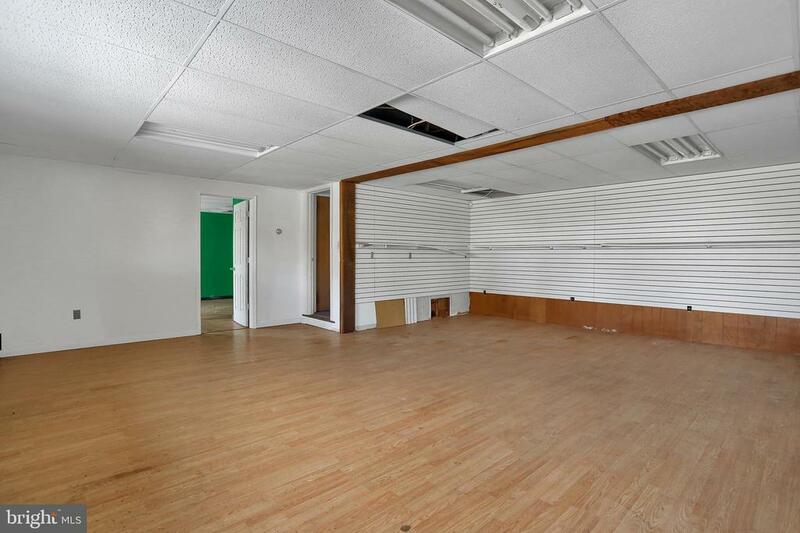 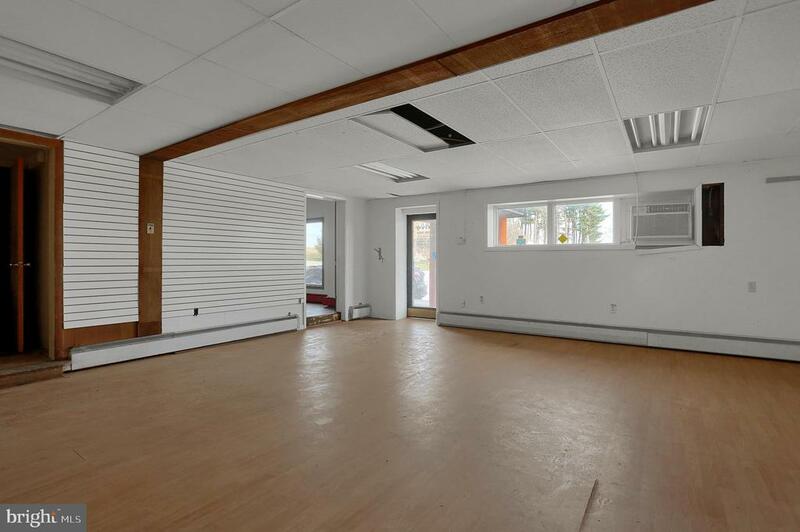 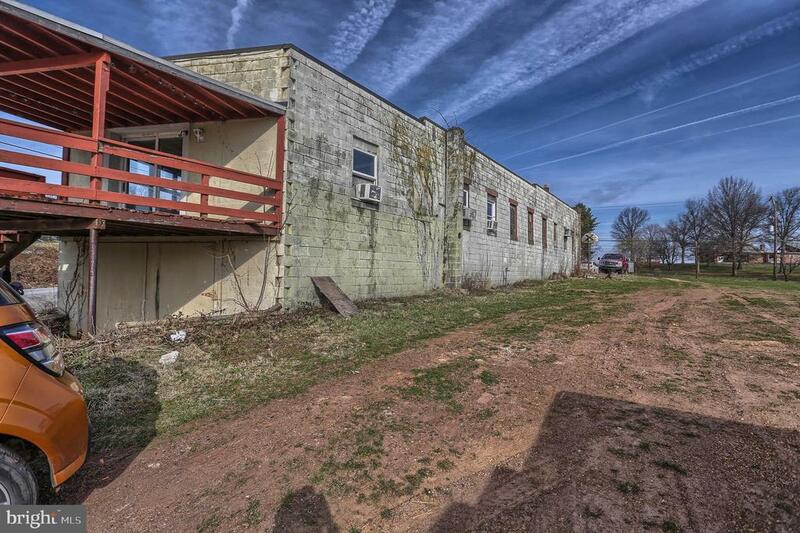 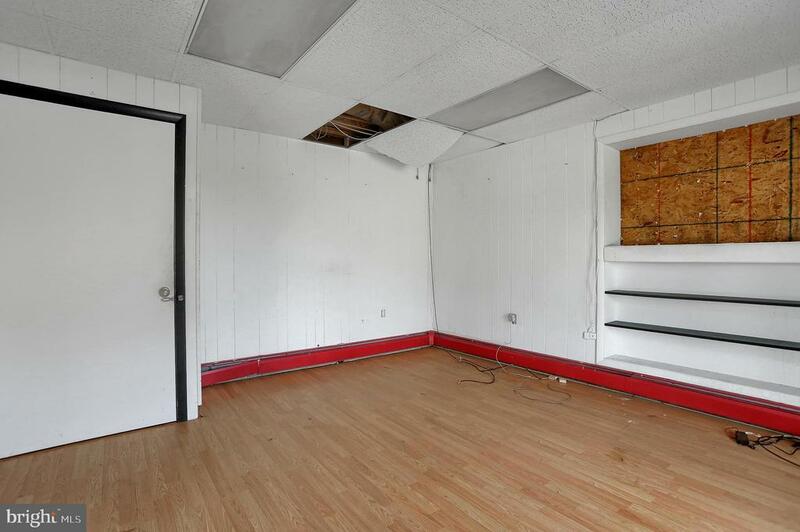 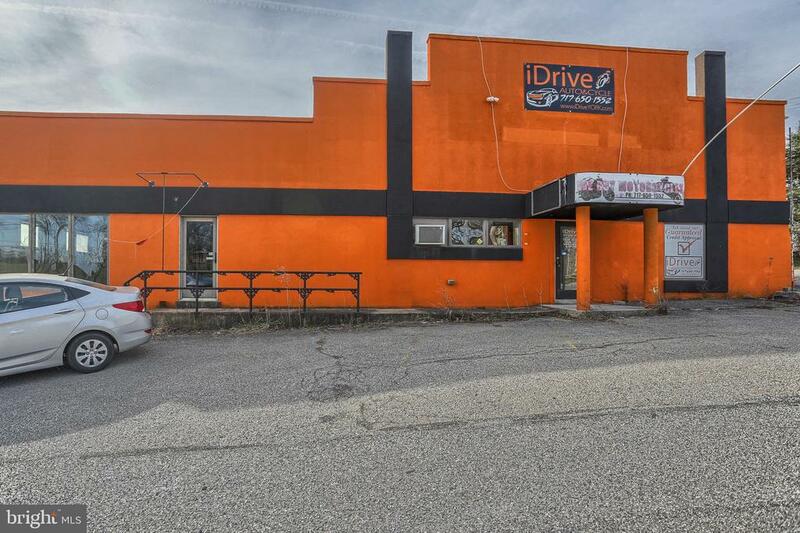 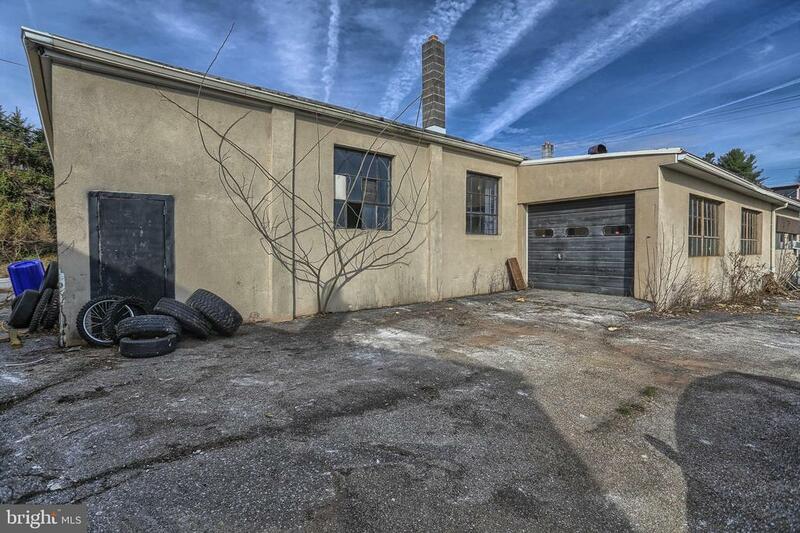 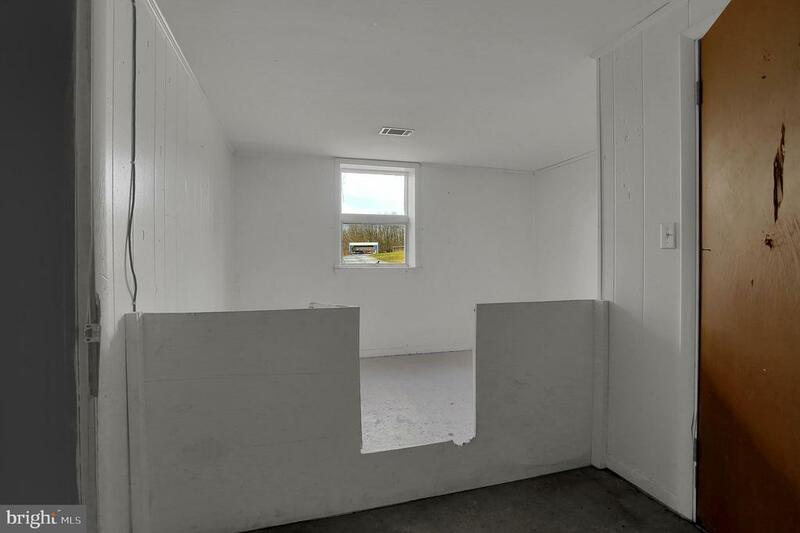 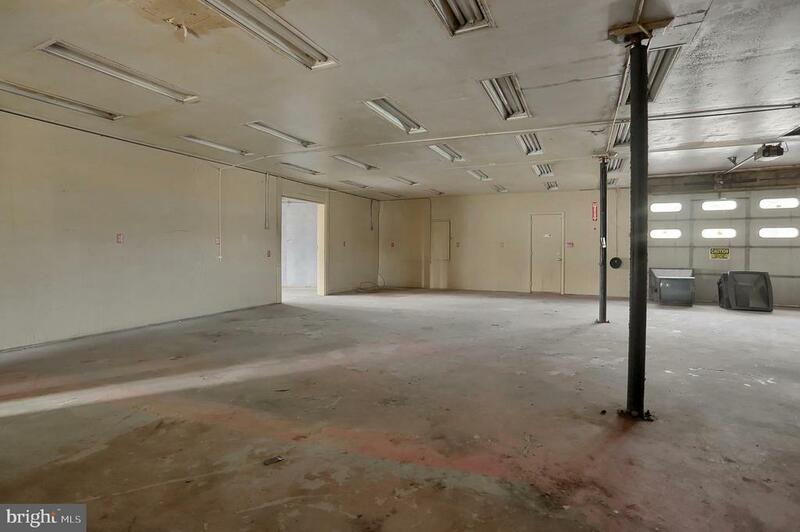 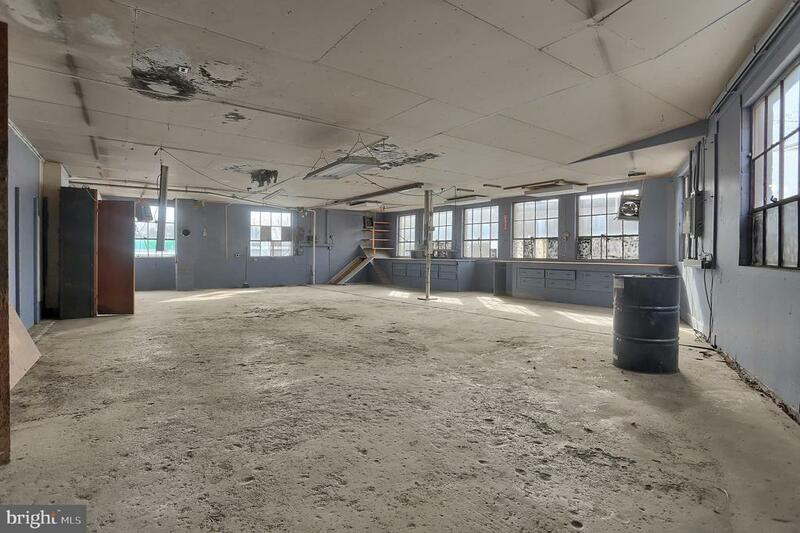 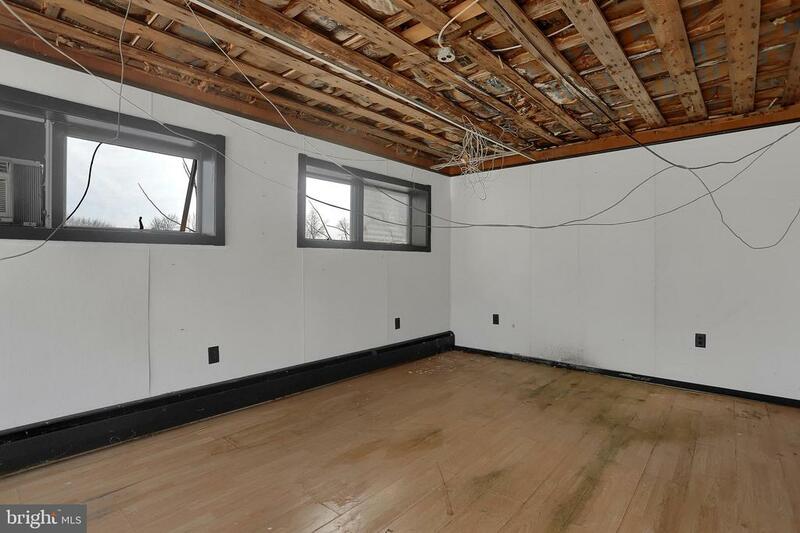 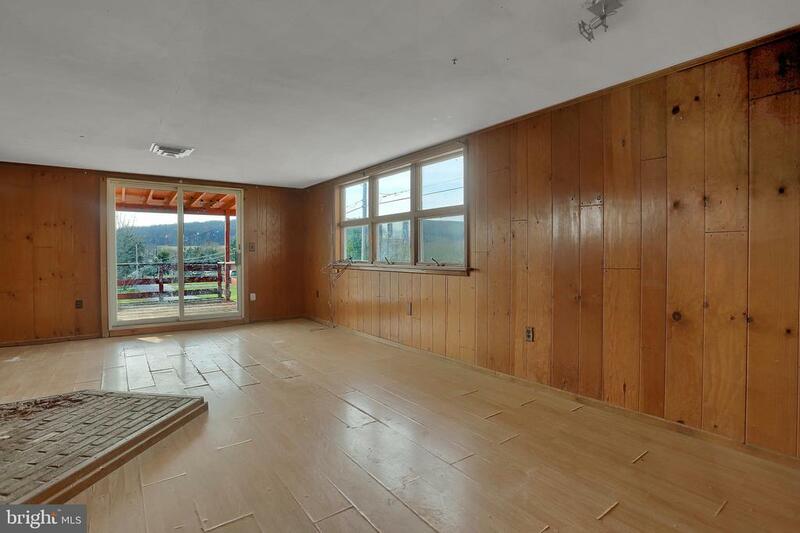 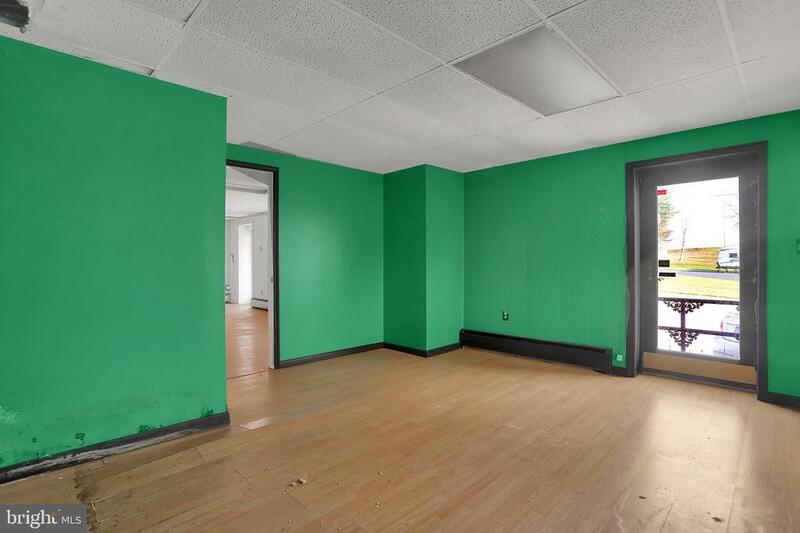 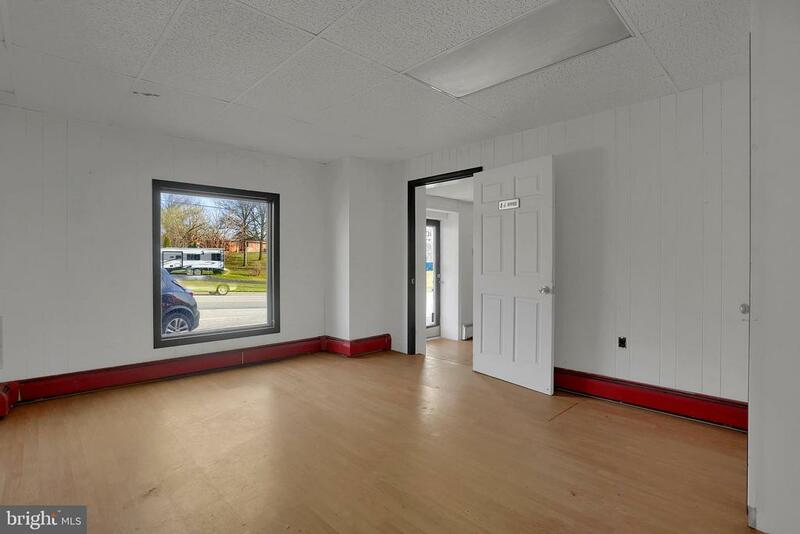 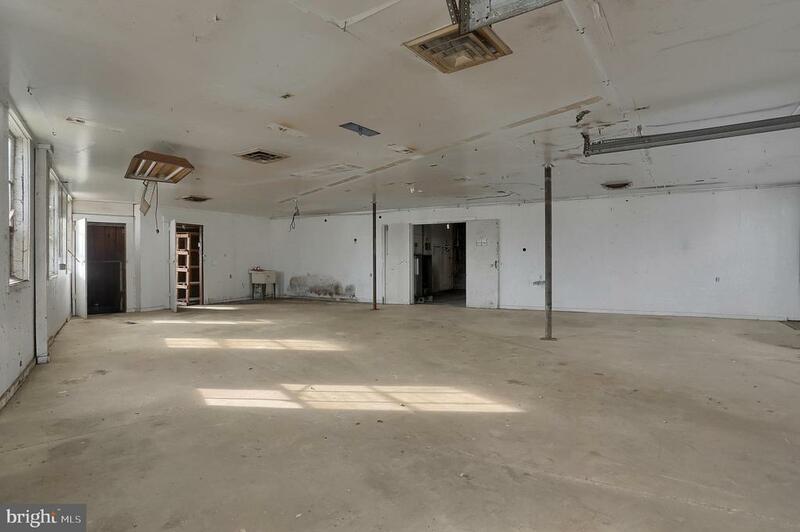 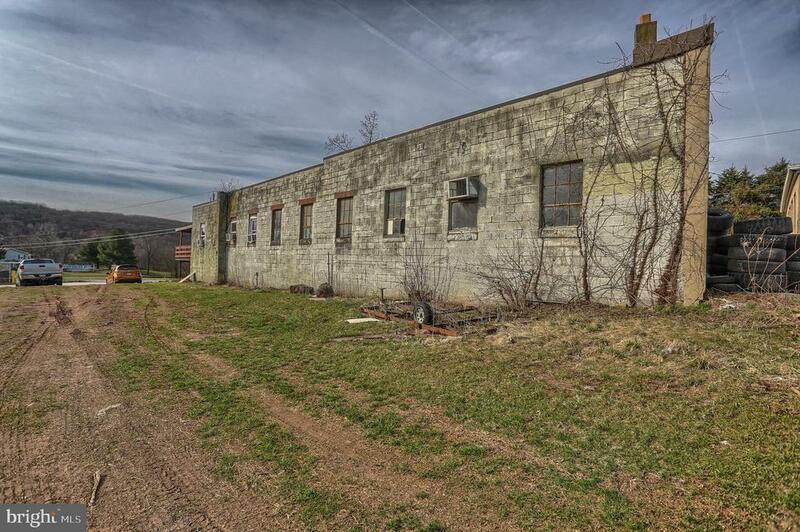 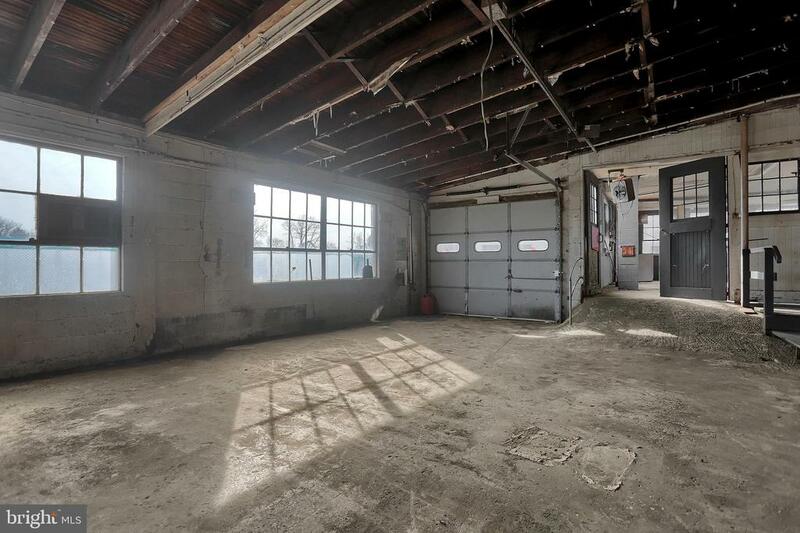 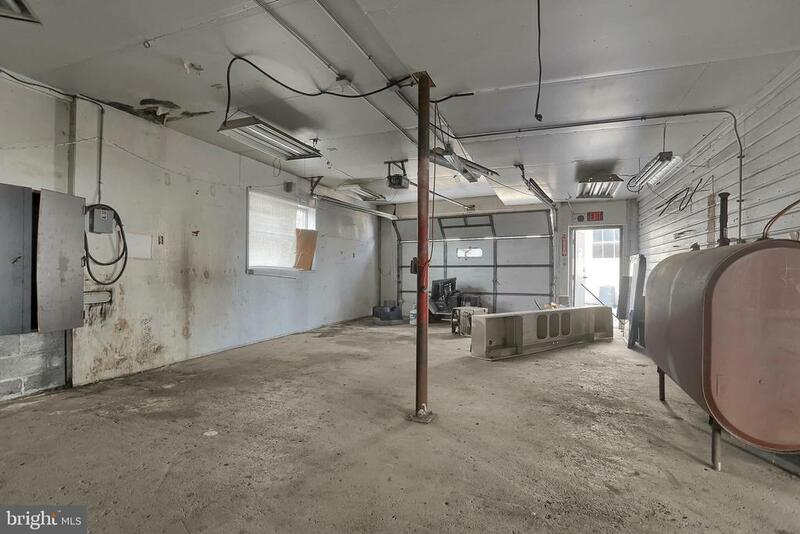 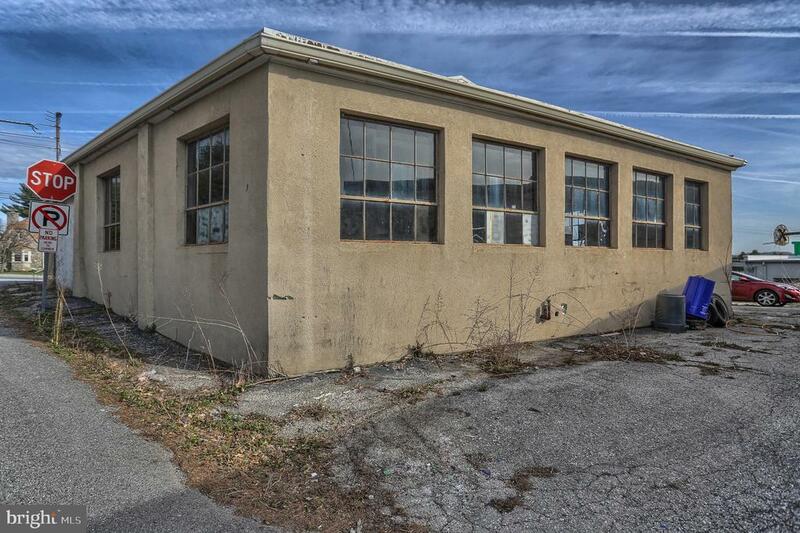 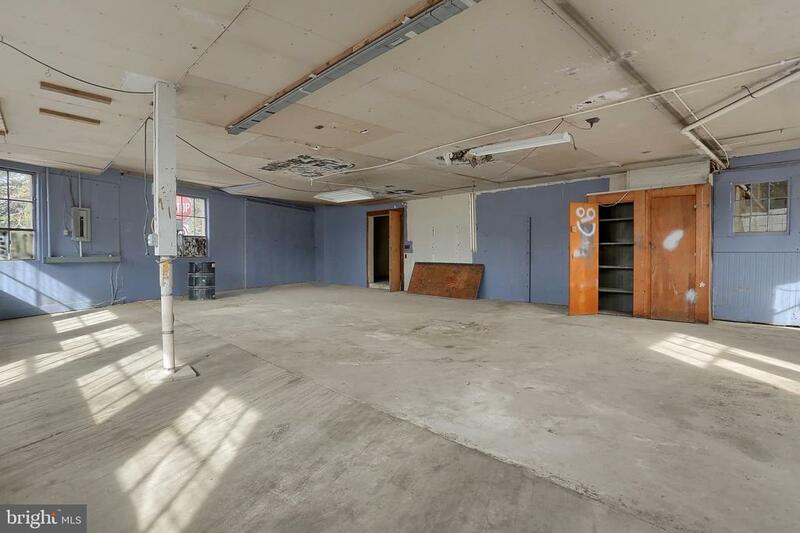 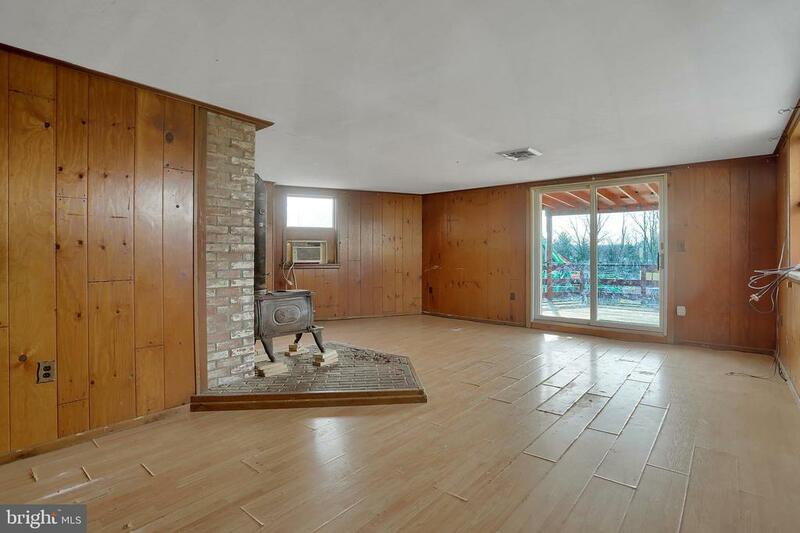 All Concrete floors, Great exposure on Main road with front office space for retail uses. 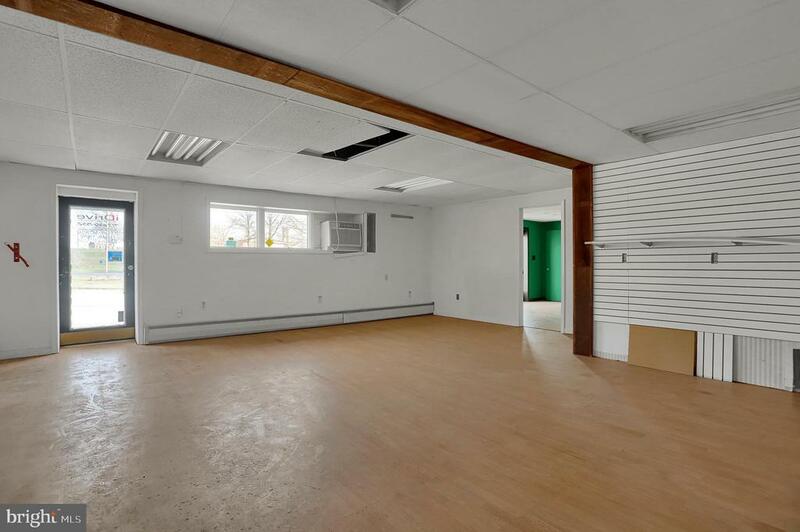 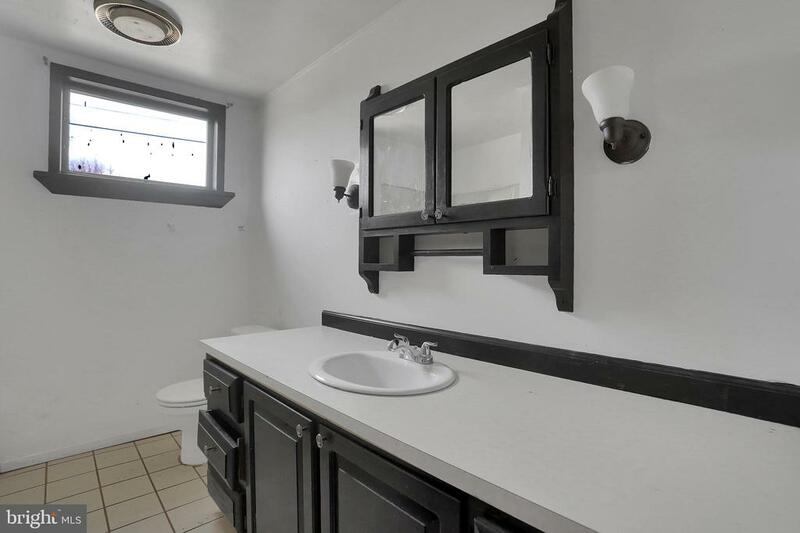 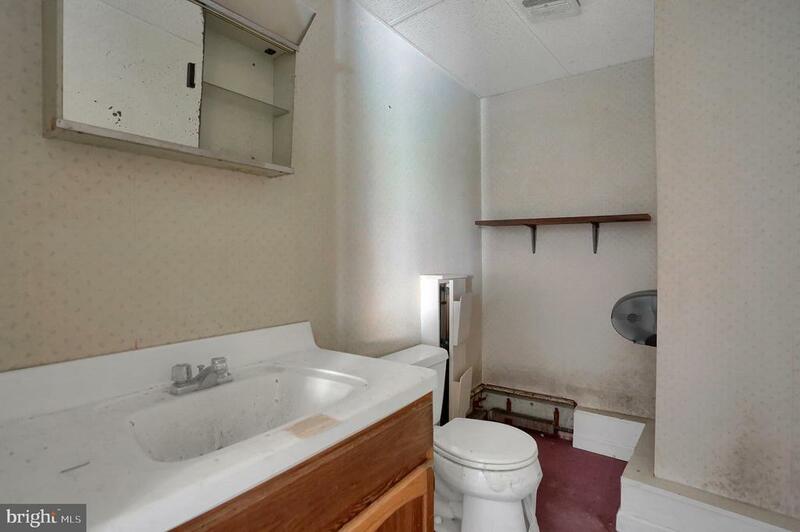 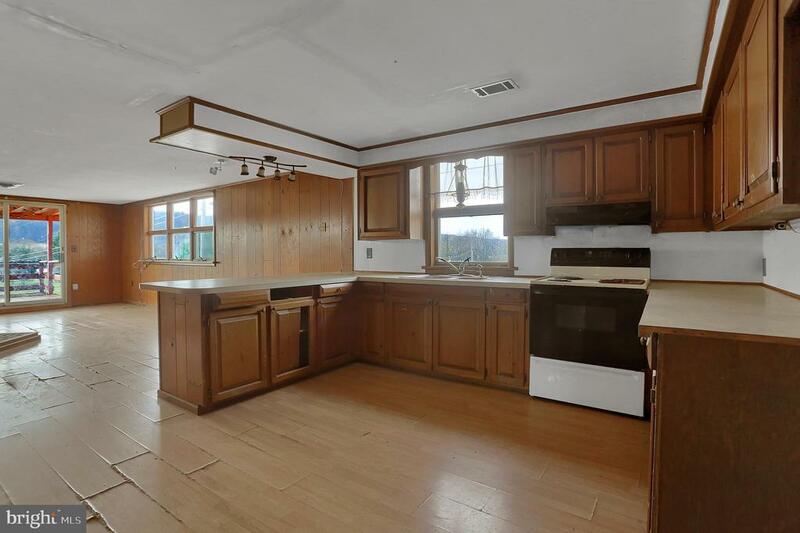 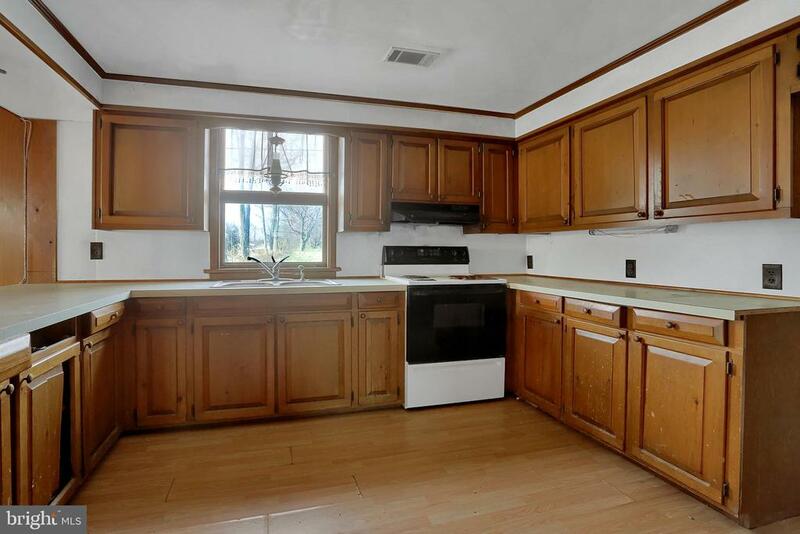 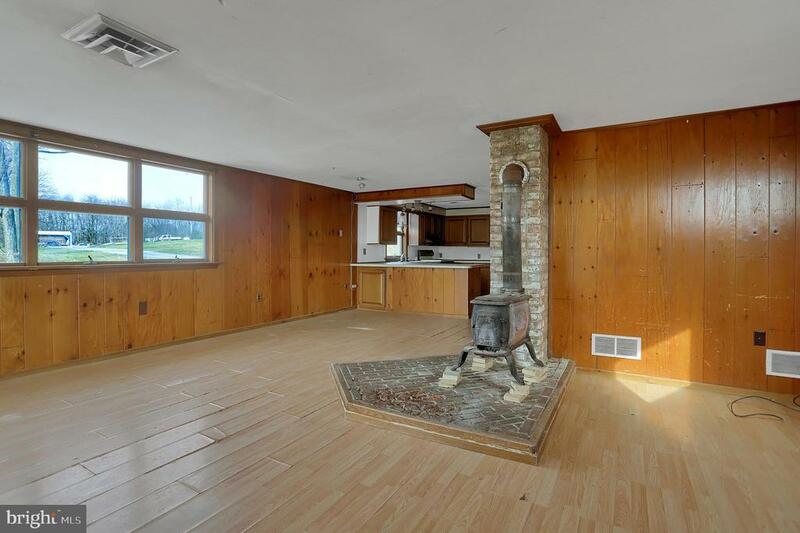 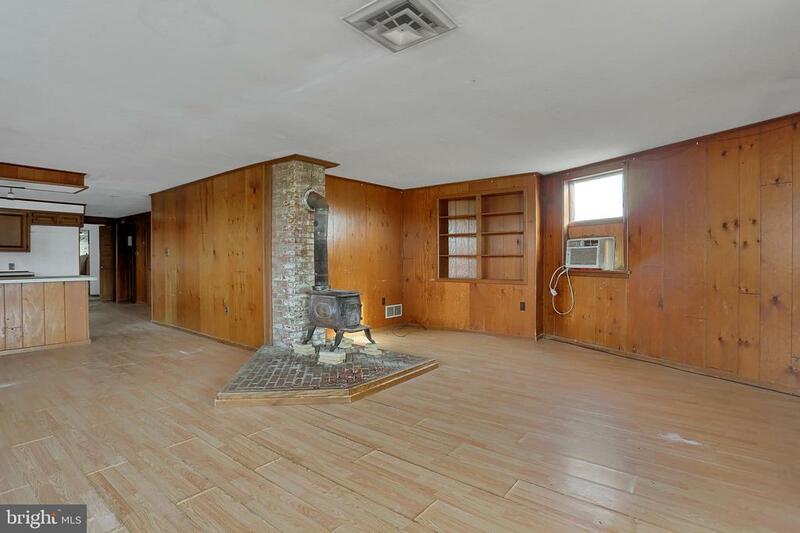 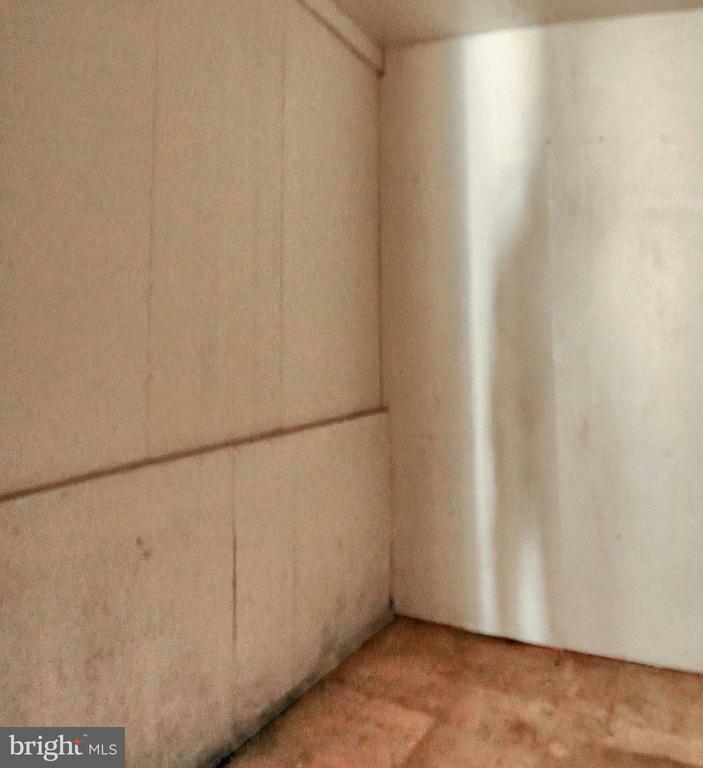 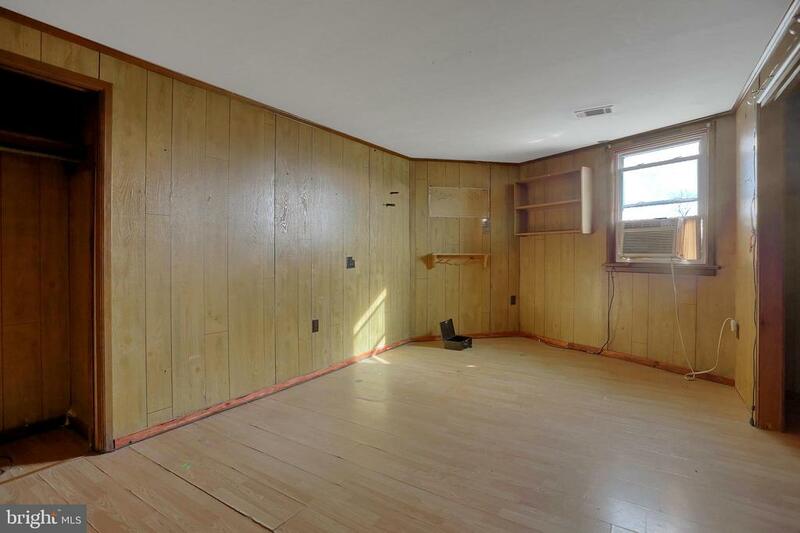 Perfect owner occupancy or rental unit in rear building w/ full kitchen and bath!